Speyside 1988, this actually is Burnside. Also known as Balvenie with a teaspoon of Glenfiddich. 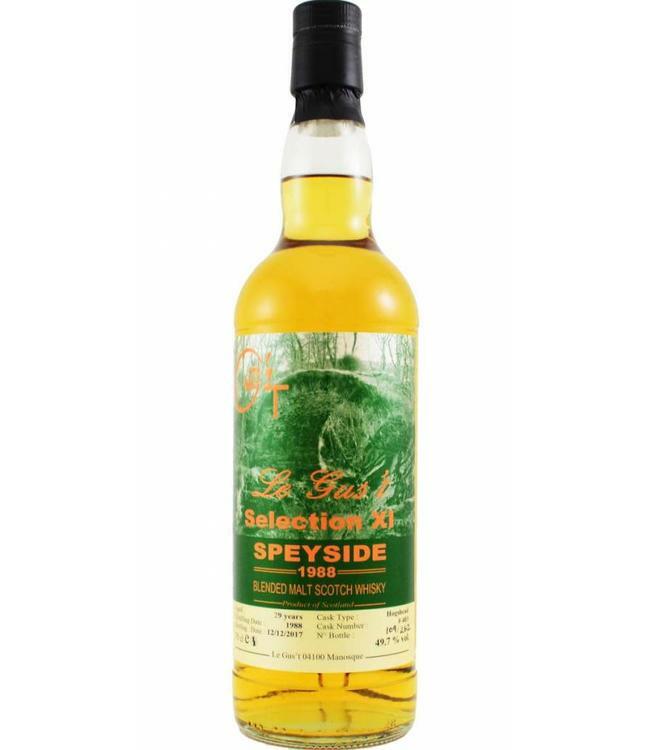 Excellent price quality as you will not find a 29 jaar old Balvenie for this price.